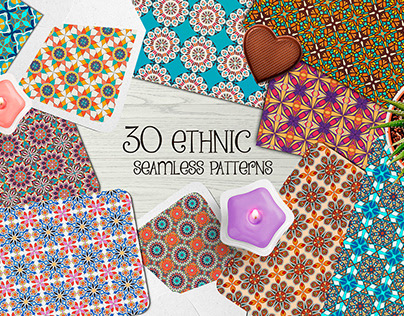 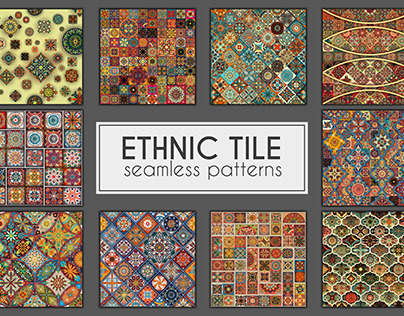 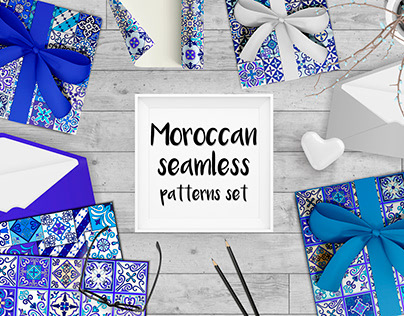 30 vintage ethnic tribal seamless patterns. 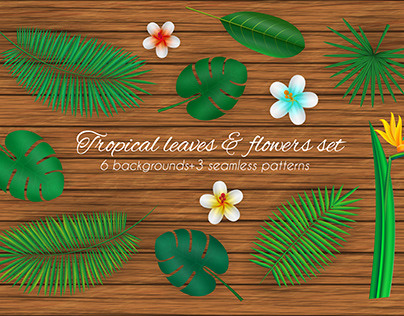 Tropical leaves and flowers set. 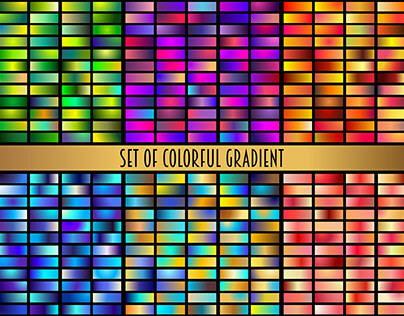 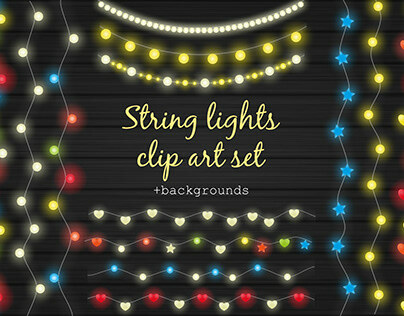 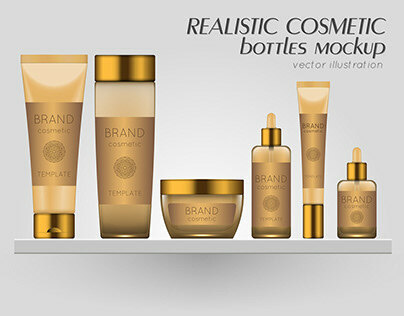 Vector clipart. 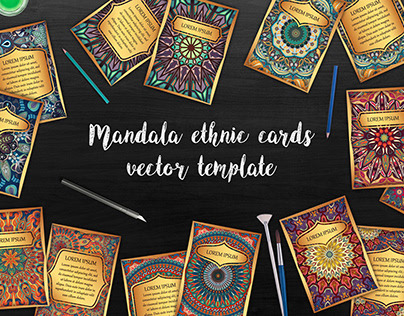 Mandala ethnic cards vector templates. 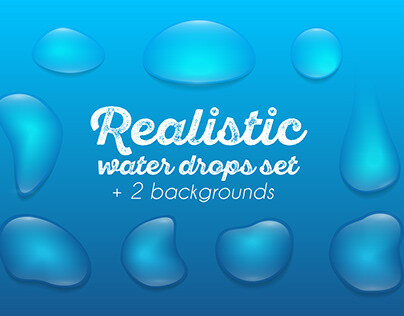 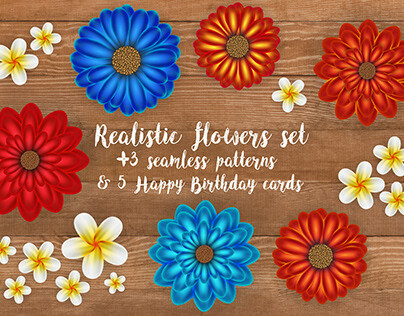 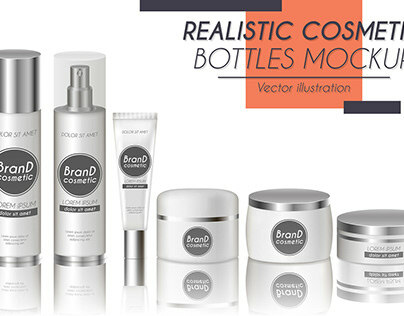 Realistic vector clipart flowers set.